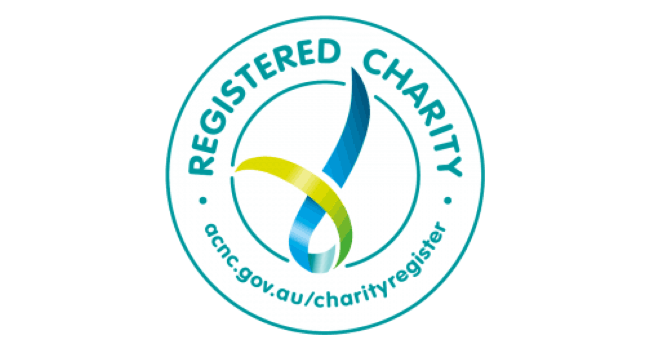 Get involved with Clean Up Australia as a member of the Community. You can Create a Clean Up event, Join a Clean Up event near you, support one of our campaigns and more. Community includes individuals, friends, family, faith based groups, local community groups and more! Access everything you need to organise and run a safe, easy and fun Community Clean Up Event. Want to get involved but don't want to register a new event? Search a map of registered Clean Ups near you to find an event near you. Find out what you can do to take action on the big issues that matter to you. 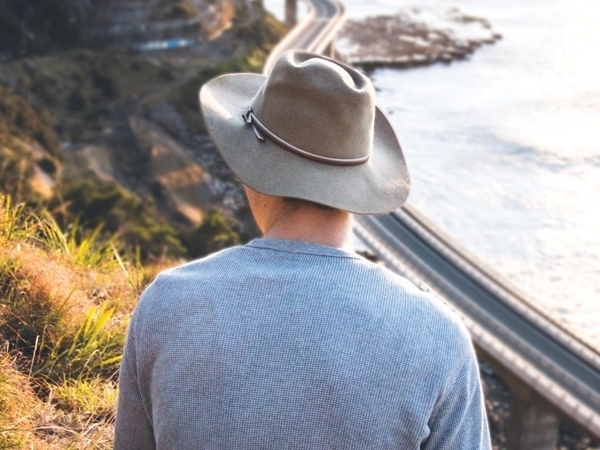 Learn more about the issues facing the Aussie environment and what you can do to help! Check out what happened around the country here! From our pristine beaches, ancient forests and flourishing sealife, we have some of the most unique flora and fauna. 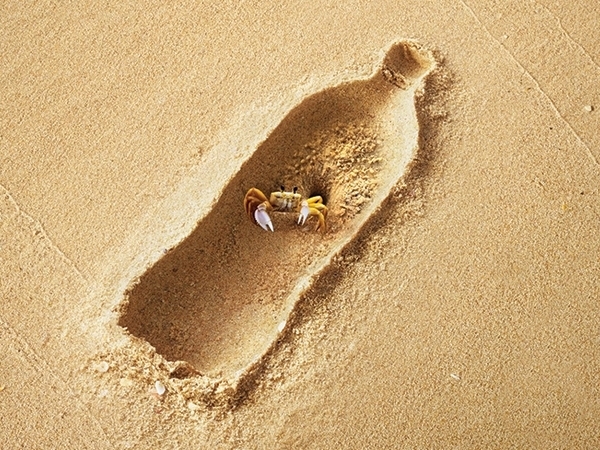 But the rubbish we create through mass consumption is choking our streets, beaches, parks, bushland and waterways. And along the way it's killing one of our best assets : nature. Clean Up Australia Day is held on the first Sunday of March each year. 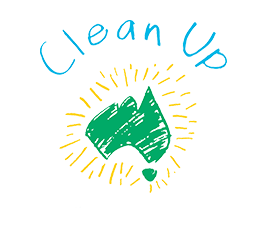 As well as participating in the flagship Clean Up Australia Day event held on the first Sunday in March, we encourage communities, schools, youth groups and businesses to help Clean Up Australia every day. You can register a site year round on a day that suits you. Just remember to leave us two weeks to make sure we get your starter kit to you on time.